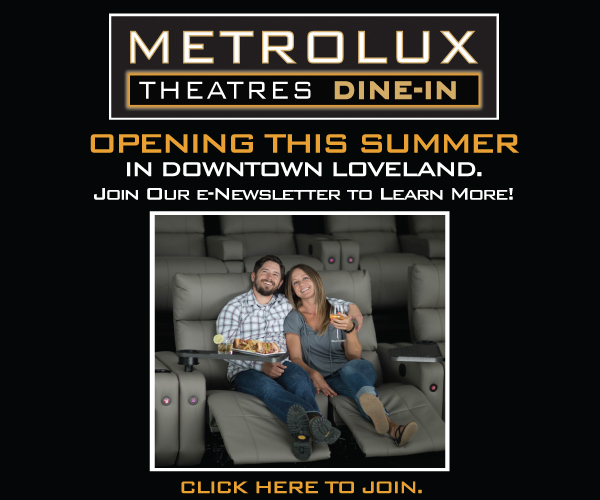 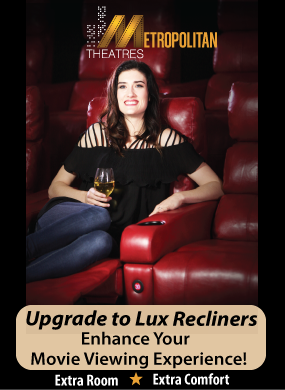 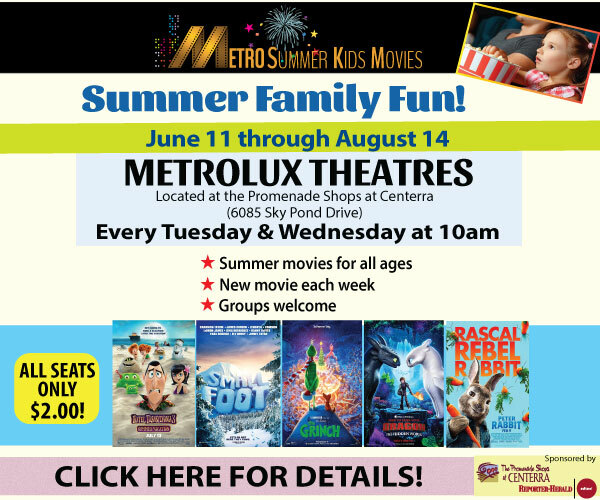 Putting the LUXURY in MetroLux! 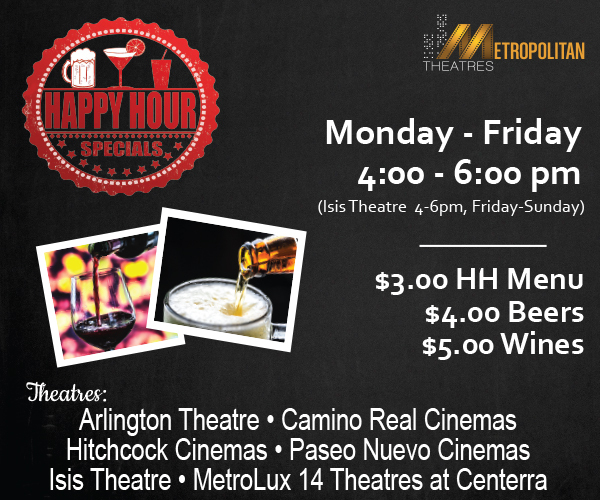 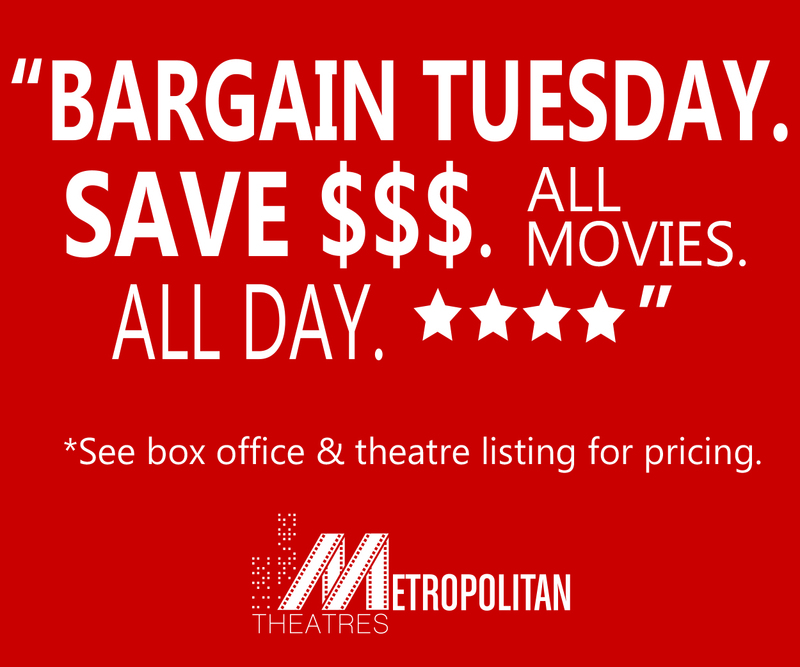 Some Films May Be Excluded From Bargain Tuesday or Discount Pricing. 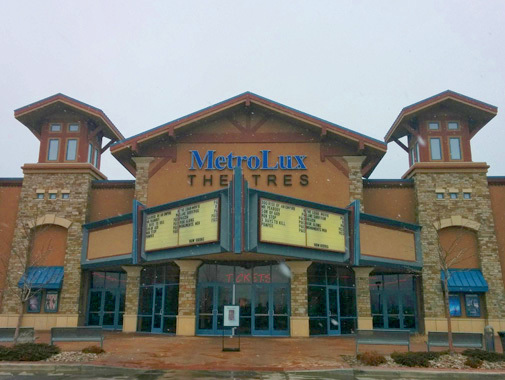 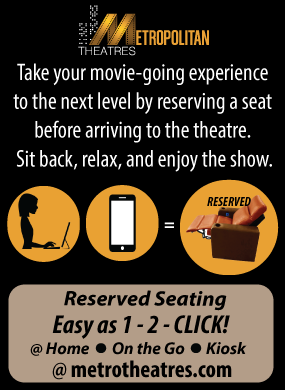 Alternative Content or Special Showings pricing may not be reflected in above pricing.